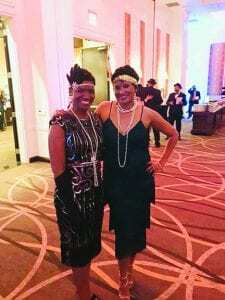 NASHVILLE, TN — The 10th annual Pink and Blue Harlem Renaissance Jazz Gala and Silent Auction, sponsored by The Nashville Chapter of Jack and Jill of America, Inc., was held on Saturday, February 10, 2018. 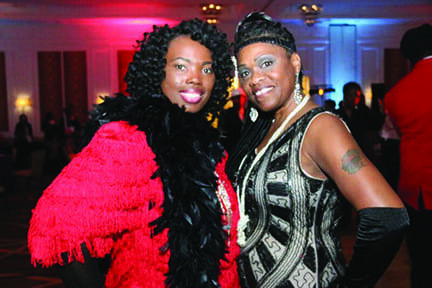 The Hutton Hotel was the site for the event and more than 300 guests gathered to benefit the Jack and Jill of America, Incorporated Foundation and other local non-profits. Special thanks were given to the 2018 Gala sponsors: National Association of State Boards of Accountancy (NASBA), The Hutton Hotel, Premier Dental, and Bone McAllester Norton Law-firm. affecting African American children and families, by investing in programs and services that create a strong foundation for children to thrive long-term. 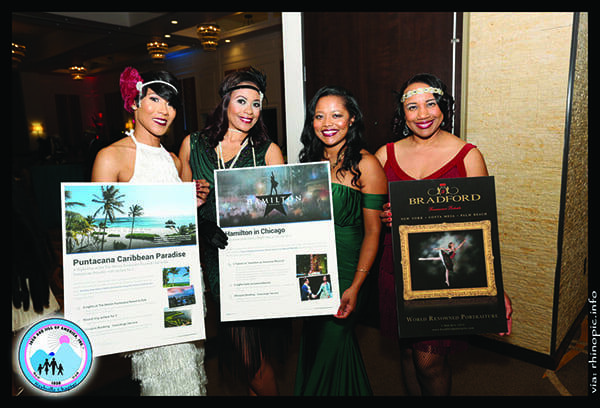 The philanthropic focus areas of the foundation are Health and Wellness, Education and African-American Families. 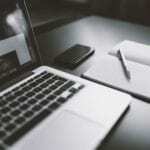 advocacy and philanthropic giving. 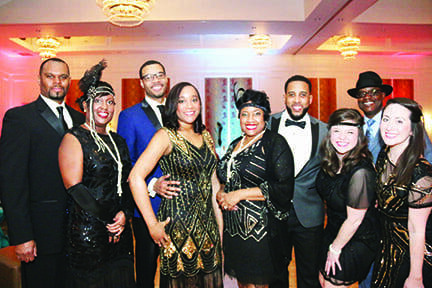 The Nashville chapter was founded in 1947 and is celebrating the chapter’s 71st year in the Jack and Jill of America organization and in the Nashville community.